It's a moisture whip so rich, it moonlights as a masque. 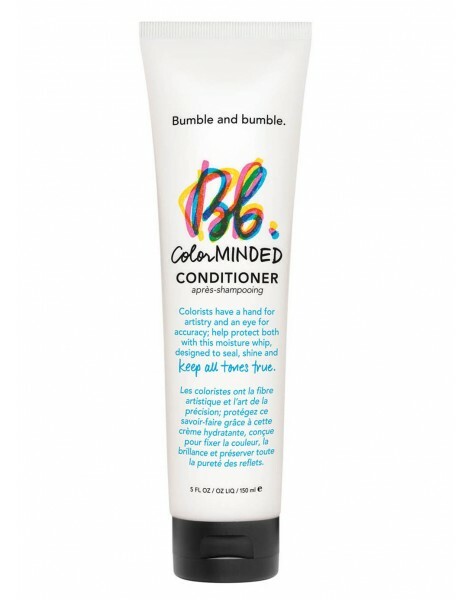 Designed to seal, shine and keep all tones true, Color Minded Conditioner prevents color fading with the highest concentration of our very own Color Preserving Complex. 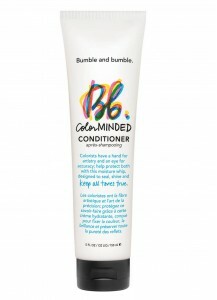 It prolongs hair's vibrancy and brilliance while providing lightweight, yet deep conditioning.